May 22. May 15, 2018, a solemn opening ultragroove bridge from Krasnodar Krai on the Crimean Peninsula. About 228 billion rubles were spent on the construction of the bridge. 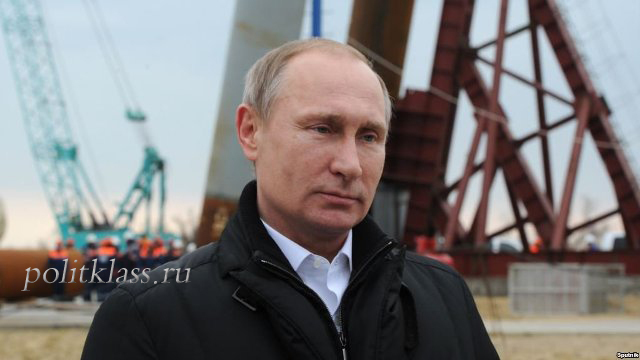 Russian President Vladimir Putin took part in the opening of the Crimean bridge. Vladimir Putin was the first to drive over the bridge at the head of the column. The opening ceremony was attended by billionaire Arkady Rotenberg (ranked 40th in the Forbes – approx. author), who took part in the control over the construction. Russia's break-up with Ukraine, Crimea's accession to Russia, and the aggravation of the economic crisis have awakened major infrastructure projects. First of all, the construction of the energy bridge Russia – Crimea, the railway bypassing the territory of Ukraine and the transport bridge across the Kerch Strait. All three of the ambitious project required a huge infusion of cash. The economic feasibility of these actions was not discussed. The first project on the construction of the energy bridge was completed (may 2016). The need for electricity from Russia arose after the energy blockade of the Crimea by Ukraine. In 2014 – 2016 years on the Peninsula regularly cut off electricity. 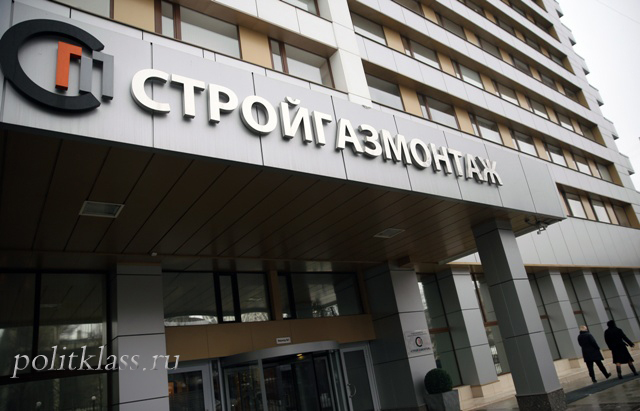 According to official data, the total cost of building an energy bridge in Crimea amounted to 47 billion rubles: most of the funds went to the construction of power lines (power lines) from the Rostov NPP to the Taman Peninsula. In order to obtain additional energy, the commissioning of unit 3 at the nuclear power plant was accelerated. Through the Kerch Strait were thrown cable and air lines - on the seabed and in the air. In addition, the substation and the necessary infrastructure were built. As for the railway, since Soviet times the way from Moscow to the South passed through the territory of Ukraine in the Luhansk region. After the events of 2014, the Russian authorities considered that the Ukrainian authorities could block rail transport along this route. As a result, it was decided to lay a new railway track in the Voronezh and Rostov regions, bypassing the territory of Ukraine. The length of such a path was 137 km Strip was completed in August 2017. The cost of the construction of this route amounted to about 55 billion rubles. This project of the Russian authorities has surpassed all previous large-scale projects in cost. Its construction cost the budget of 228 billion rubles. the Bridge was one of the most complex technical structures built after the collapse of the Soviet Union: the road and railway bridge, whose length is 18 km, was built in difficult geological and weather conditions, and generated many environmental and political risks. The main choice was the choice of the main construction contractor. The choice fell on the company "stroygazmontazh", owned by billionaire Arkady Rotenberg, which is part of long-time friends of Vladimir Putin. This, of course, caused a storm of indignation and various suspicions of the corruption component of such a decision, as well as about the inefficiency of the project and the enrichment of oligarchs at the expense of the Federal budget. However, the country's leadership considered otherwise: there were no other companies with sufficient experience, finances and technical capabilities to implement such a grandiose project. The unexpected annexation of Crimea and its further expected blockade by Ukraine, which affected 2.3 million local residents, forced the government to act quickly. If other large-scale projects, such as the construction of a bridge to the Russian island, the restoration of Grozny, the renovation of Vladivostok, the construction of the Sochi Olympics and the construction of the ESPO pipeline, modern Russia had time with a reserve, then in this case the time was running out. 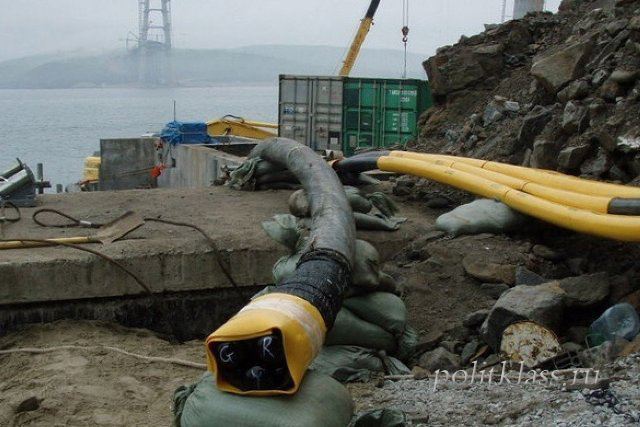 After the Crimea was cut off from the railway, and the Ukrainian authorities began to strictly control the road communication with the Peninsula, to communicate with the mainland in the Crimea were only ferry and air ways of supply and communication. It was crucial for the Russian authorities to show and prove to everyone that Russia was able to provide uninterrupted access to its new territory. Such large infrastructure projects are often held without competition, as the level of complexity and efficiency makes us act quickly. For example, when the US occupied Iraq, the main contractor for large-scale restoration work, worth billions of dollars, got Bechtel and Halliburton Group, and often without competition, which was due to the speed of decision-making. But this always leads to the temptation of unjustified enrichment, because the funds are allocated large, and control over them is reduced. An example of this is a large company "Mostovik", which rose on such orders (for example, this company built a bridge to the island of Russky). Immediately after the construction of facilities for the Sochi Olympics, the company declared bankruptcy, and the company's management was arrested. Therefore, public suspicions are not groundless and need a thorough check, which, probably, will be engaged in Alexei Kudrin, who headed the Accounts chamber. The validity and payback of the railway capacity of the Crimean bridge is not calculated: does Crimea need such a number of trains? One thing is the holiday season, but it lasts in the Crimea only about 4 months. In addition, long-haul trains are no longer used for the delivery of tourists all over the world. So the tunnel under the English channel is economically justified because it pass high-speed trains that allow you to quickly get from Paris to London. But the "Seikan" tunnel (Japan), connecting Hokkaido and Honshu, shows a constant decline in the number of passengers, as the air route is faster. At the same time Hokkaido is home to 2 times more people than in the Crimea. Of the 3 bridges across the Bosphorus only one road and rail. 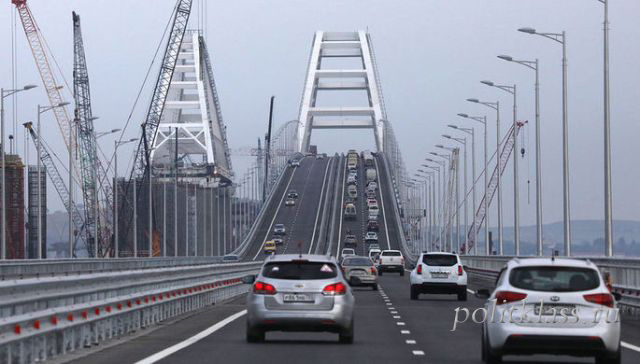 The main thing that can be seen from the construction of the Crimean bridge is that if the government wants something, it achieves this in the shortest possible time: the road communication with the Crimea was opened six months earlier than scheduled. But after the holiday often comes hangover, which carries a bitter aftertaste. Let's hope that this will not happen with the implemented projects. If the article was useful, please like and / or share with your friends on social networks.